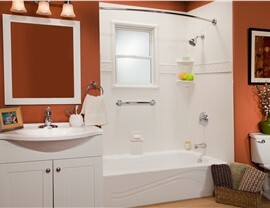 A replacement tub can be a simple solution to breath new life into your outdated bathroom. 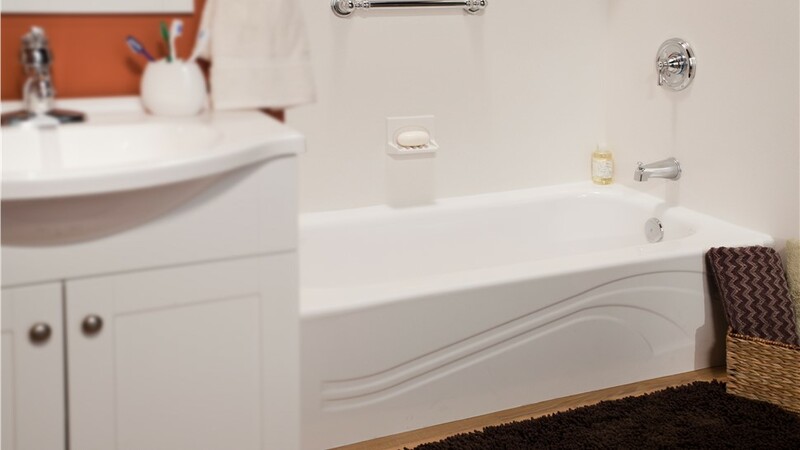 We know there are several companies for you to choose from, but you can trust Full Measure Kitchen & Bath Kitchen and Bath to handle your New Mexico bathtub replacement. 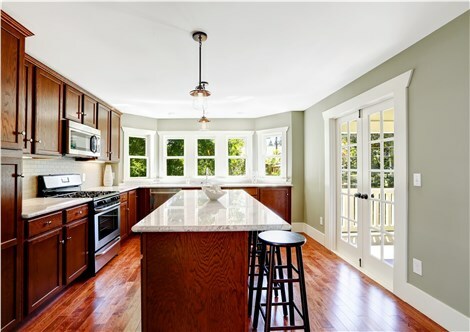 Since 1999, we have served as the area’s leading home remodelers, and we strive to maintain that title by providing quality service to people just like you. 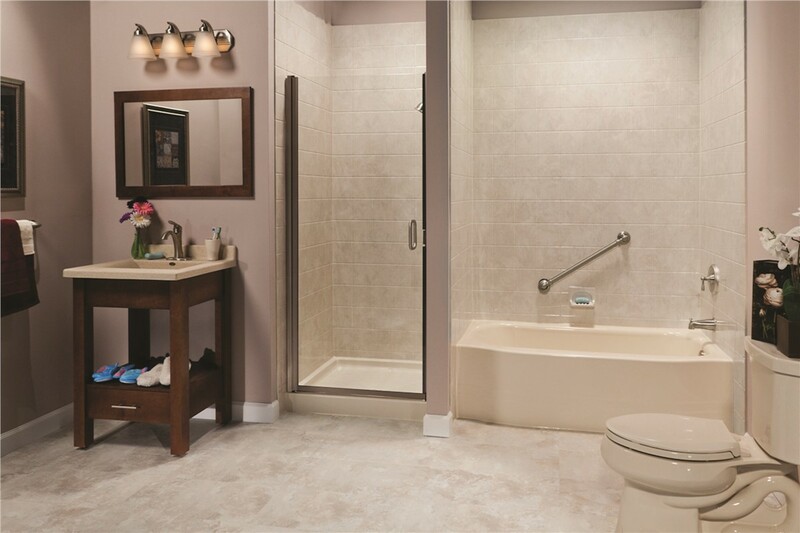 At Full Measure Kitchen & Bath, we offer many bathroom remodeling products and services including Albuquerque replacement tubs. 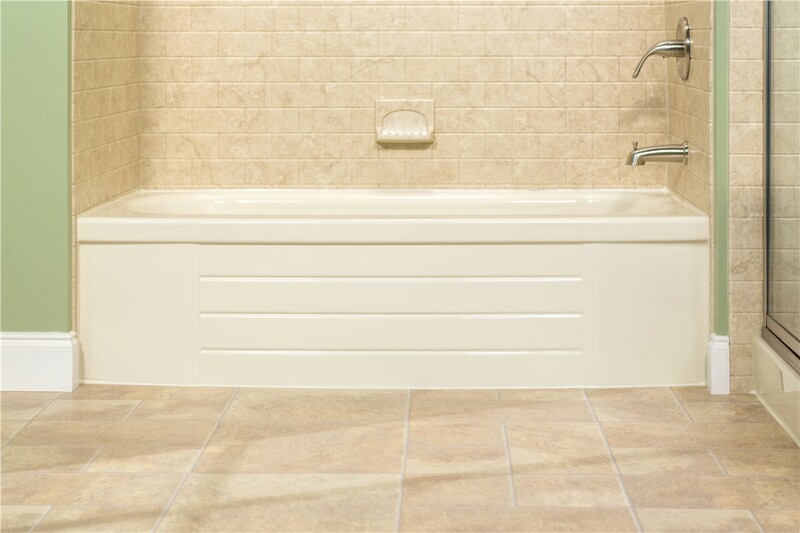 If your tub is starting to show signs of wear and tear, it might be time to consider replacing it. 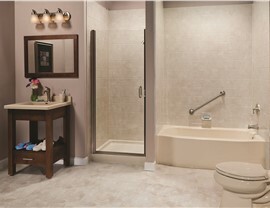 A new bathtub will not only freshen up your bathroom’s appearance, but it will also be easier to clean. 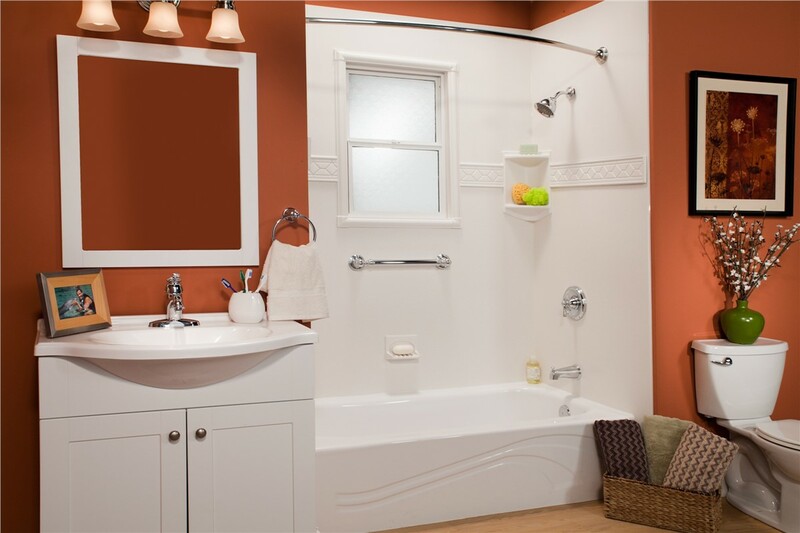 Replacement tubs are a simple way to breathe new life into your outdated bathroom. The new tub will need to fit the old dimensions. It will also need to fit through your doorways. The plumbing needs to line up with your new tub. Because there is so much to consider, our team of skilled designers and installers will work with you to ensure a seamless remodel process from start to finish. 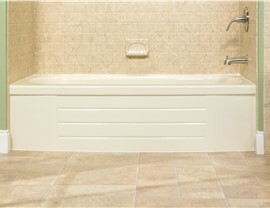 We will help you choose the ideal tub for your situation and make your life easier by handling the replacement. 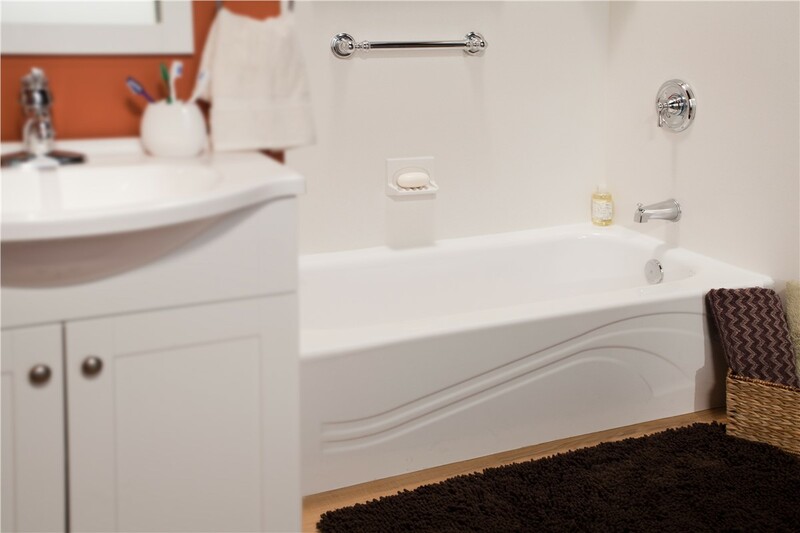 If you are interested in doing more than just replacing your tub, you will be happy to know that Full Measure Kitchen & Bath offers several other products and services for your bathroom remodel. You can contact us today for a free design consultation, so you can start working towards your dream bathroom.